To refund a charge to an agent you'll need to log into your iTransact merchant account. 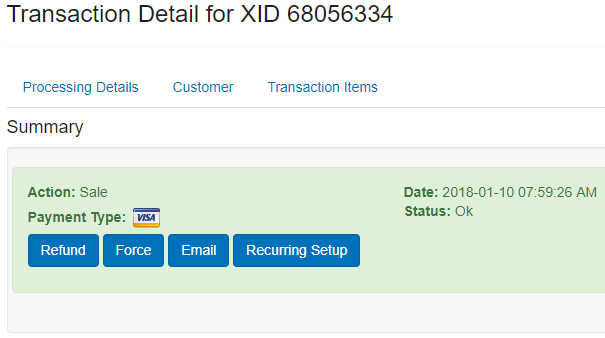 Once you are logged in, click on Transactions in the top menu. Next locate the charge you want to refund and click on it. Once it loads you'll see either a Refund button or a Void button. Click either one to either Void or Refund the charge. The charge will be reversed and if your agent has already been charged then the amount will be refunded to their card. Make sure you go into BrokerSumo and mark that item as Unpaid in the billing log. At that point you can either revise the amount or delete it entirely from the agent's billing log.